Sabine Lintzen studied 3D Design, Sculpture, Ceramics, Applied Arts and Monumental Arts at the Maastricht Academy and the HBK in Berlin. 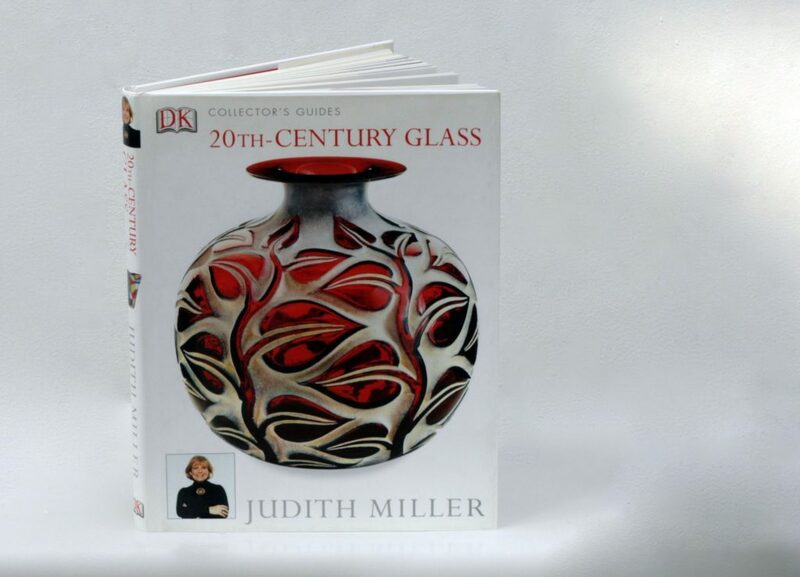 Since 1981 she has had her own studio, and since 1995 she has been working with blown glass. 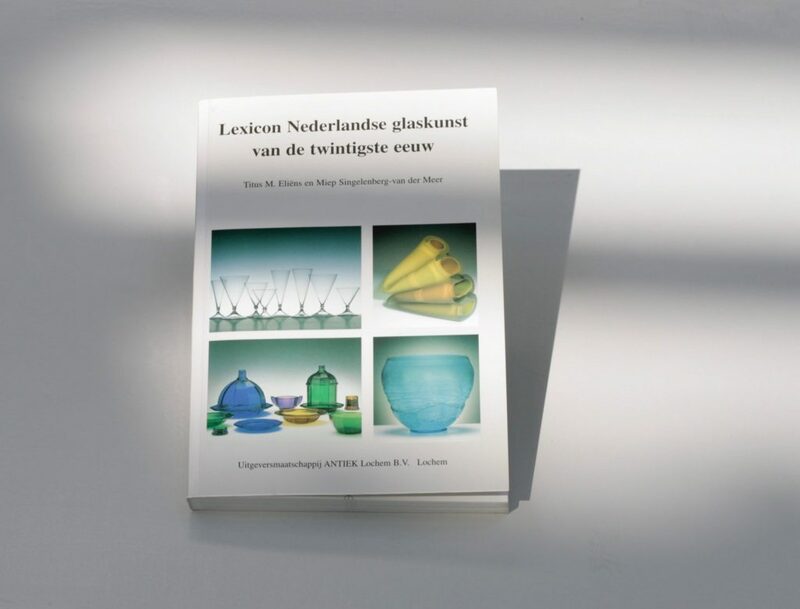 Since 2002 she has been making works in the Van Tetterode Glass Objects In Amsterdam, and sometimes at Royal Leerdam Crystal. 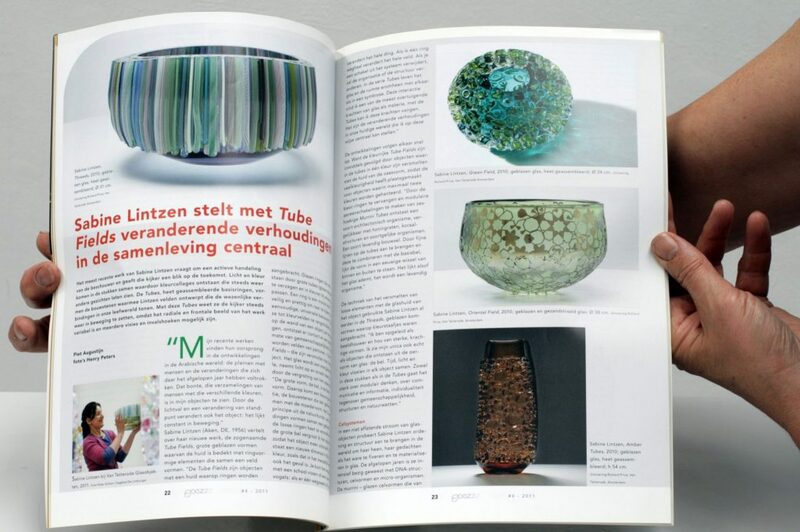 When using float glass she works at Fenestra Ateliers in Achel, Belgium, and with the Hein Derix glass studio in Kevelaer, Germany. 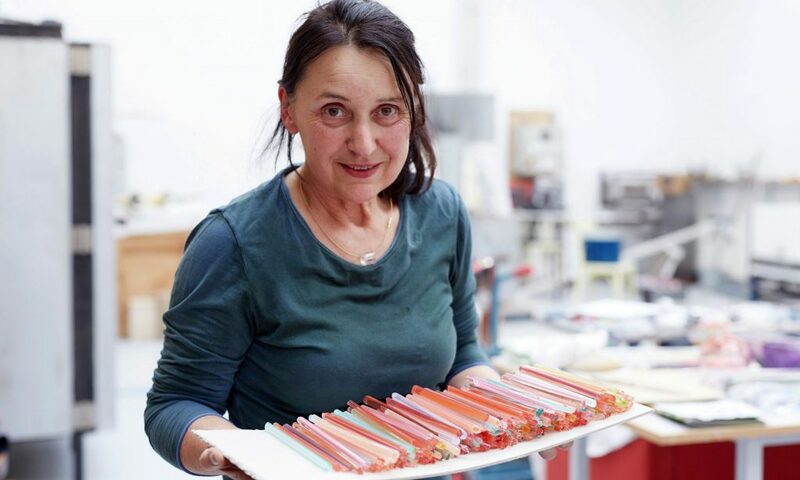 She also makes works at the Occhi glassblowing studio in Haarlem, where she works with Yvon Trossèl. 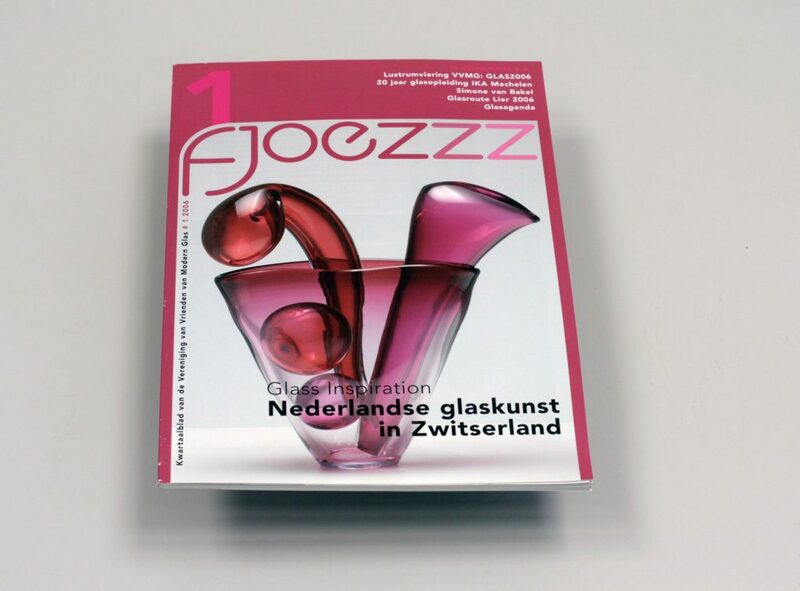 Recently Lintzen has been working mainly with blown glass. 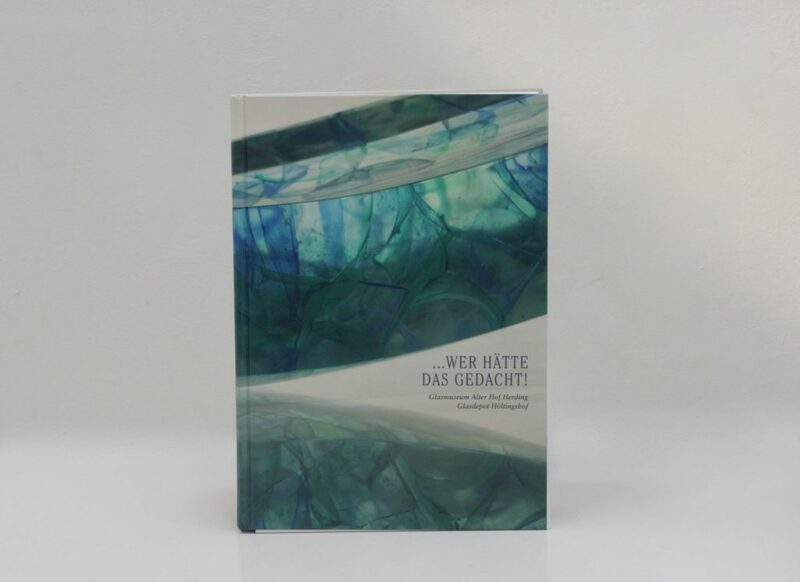 In a never-ending stream of glass objects, Sabine Lintzen (Aachen, 1956) attempts to structure and organise the world around her by (so to speak) fixating and materialising her thoughts in glass. The past 10 years she has intensively focused on DNA-structures, cell shapes and microorganisms. The Murrini (cell-shaped glass pieces which vary in appearance) are organisms that compose self-organising systems. The choice for Murrini is a reference to the cells that together form the human body. 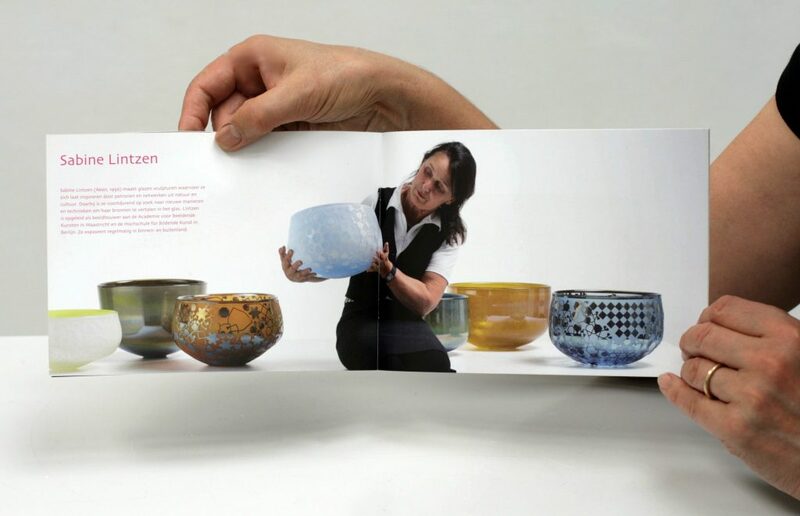 They are melted to the now tactile glass surface and/or embedded between two layers of glass. The first cells were closely associated with life and death, later they represented the complexity of life. 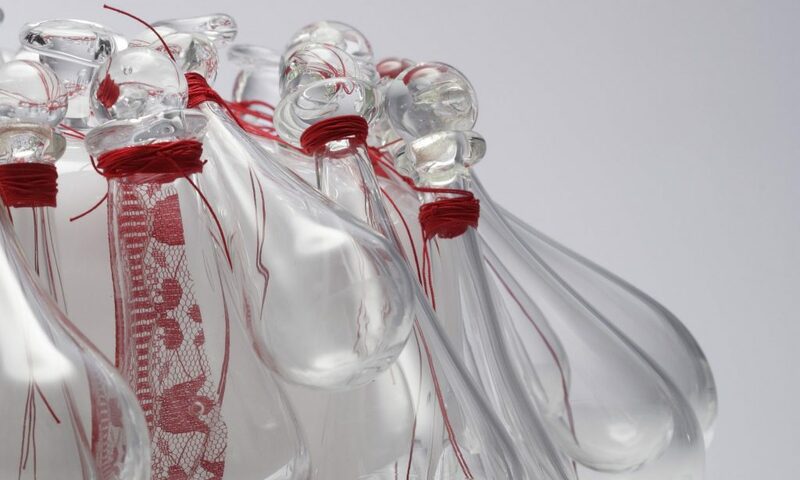 Over the last years, the cell systems, the Murrini and the snow- and ice crystals have culminated in structures of coloured tubes, coloured threads and lace patterns captured between two layers of glass. Lintzen also adopted the grail technique to achieve the desired results. Firstly, this involves moulding the hot glass into an egg shape and cooling it down. Secondly, a pattern is engraved after which the piece is blown and elongated and again coated with a new layer of clear glass. Consequently, the decoration is caught between two layers of glass. 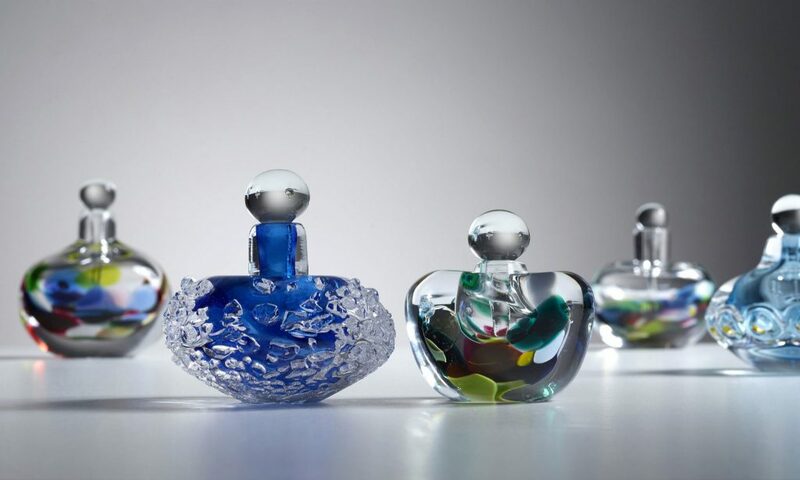 The series Tube Fields consists of large blown shapes of which the skin is covered with glass forms, mainly ring-shaped elements that are made by cutting large glass tubes into smaller slices. A ring is a beautiful shape: safe and aesthetically pleasing, a simple basic form which symbolises individuality. By arranging the rings by colour and applying them to the sides of the object, contact and a certain commonality are created. 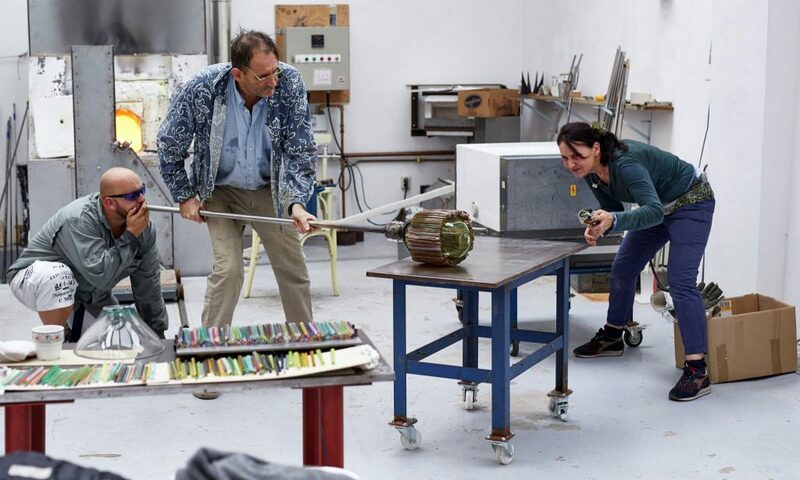 They turn into fields of patterns – Tube fields – fused together with the object. 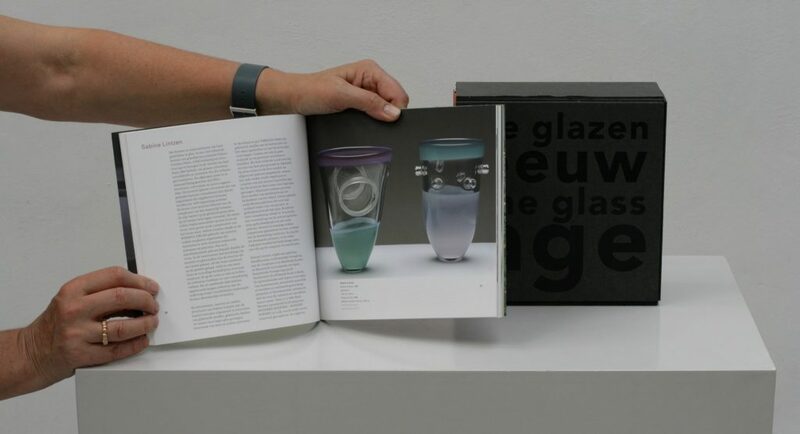 The glass becomes a power station, radiating more through the augmentation of the surface. 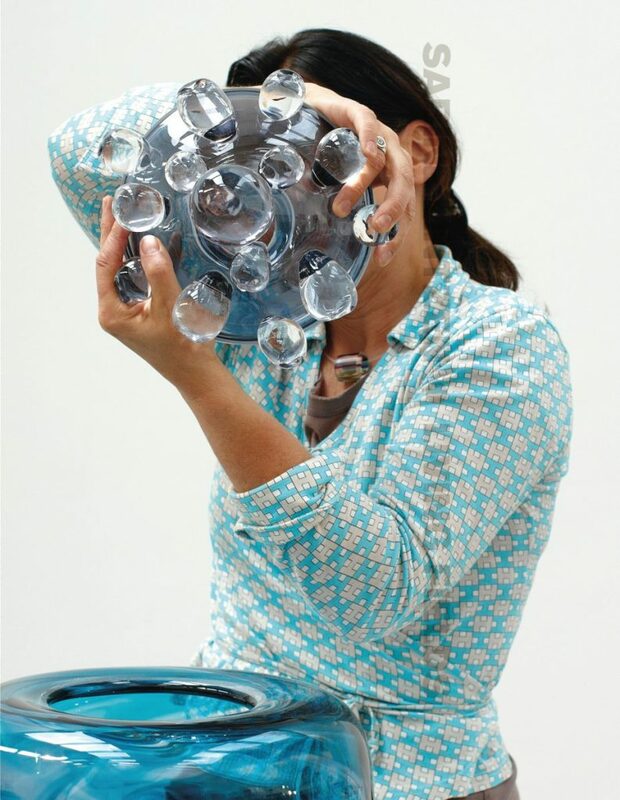 The past two years she mainly worked on the series Common Ray, the large blown shapes lavishly covered with a facet-like glass skin. 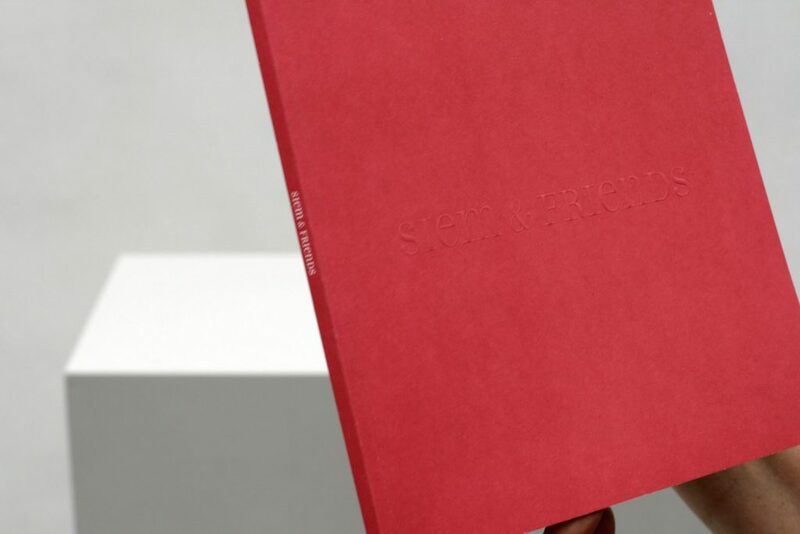 All parts are handmade and richly structured regarding colour and shape. 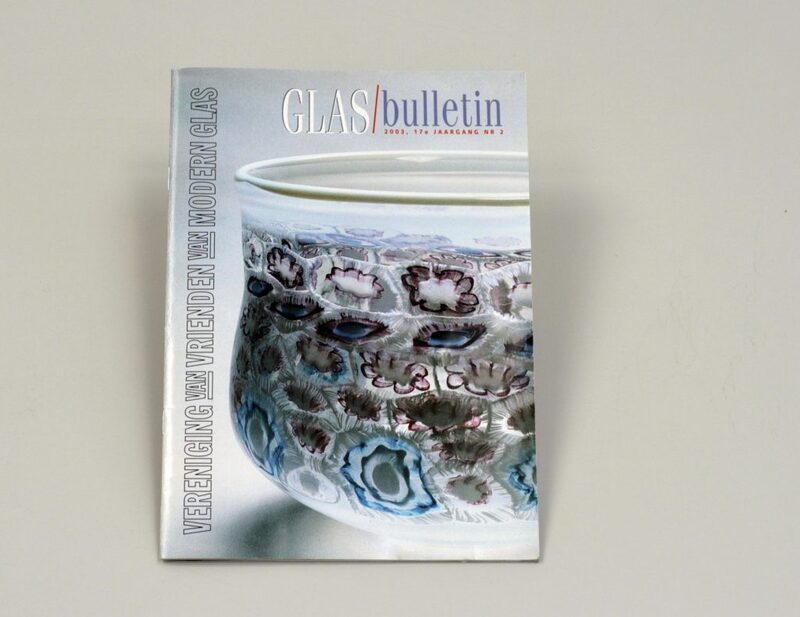 The blown glass captures light and colour and the forms interact with the environment. They react to the movement of the spectator. Diverse perspectives continually uncover new connections and colour fields, resulting in a symbiosis between space and design. 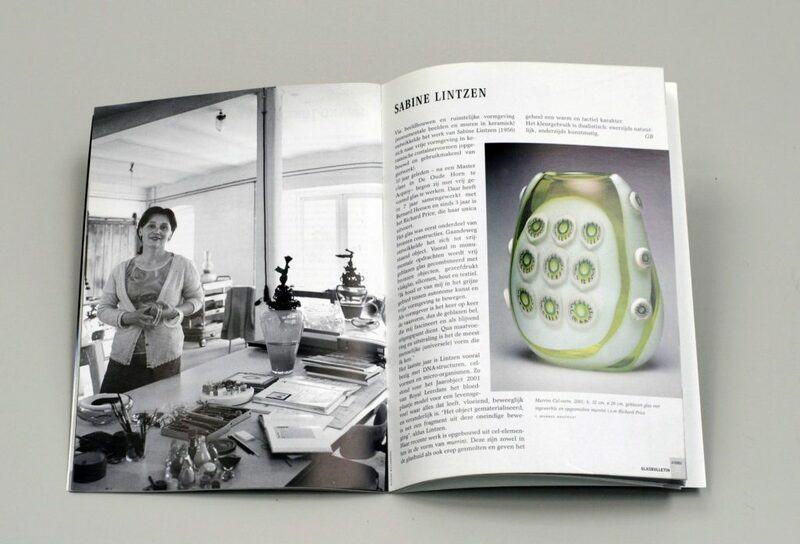 Read more about Sabine Lintzen in the book ‘Living Fields’ or ‘Bright Field, Threads & Common Ray, cahier1’. 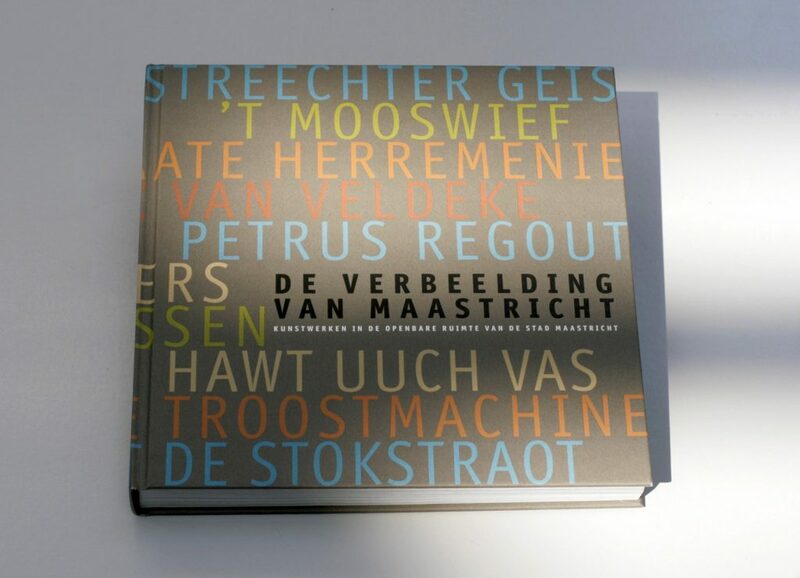 You can order the book or cahier by sending an e-mail to info@sabinelintzen.nl.